Looking for a starter home or downsizing? 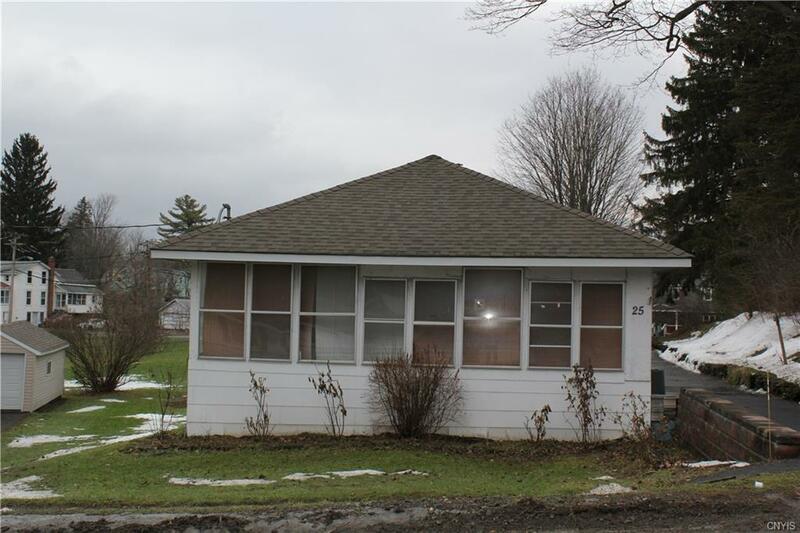 The possibilities are endless with this cute 2 bedroom ranch. The home features a recently updated kitchen and large living room. The detached garage offers room for the car and workshop. Enjoy the summers in the screened in gazebo. Possible owner financing available. Seller is offering a $2,000 allowance for new flooring.